Mobile gaming company Frenzoo enables millions of players around the world to manage their own island resorts and fashion empires. Each of the studio’s simulation titles have been downloaded more than half a million times, with Fashion Empire its most popular and successful game to date at 6.2 million installs. As Head of User Acquisition at Frenzoo, Jeremy Hsu is responsible for focusing on multiple aspects of growth in retention and monetization alongside his team, with an eye to the top ranking charts. 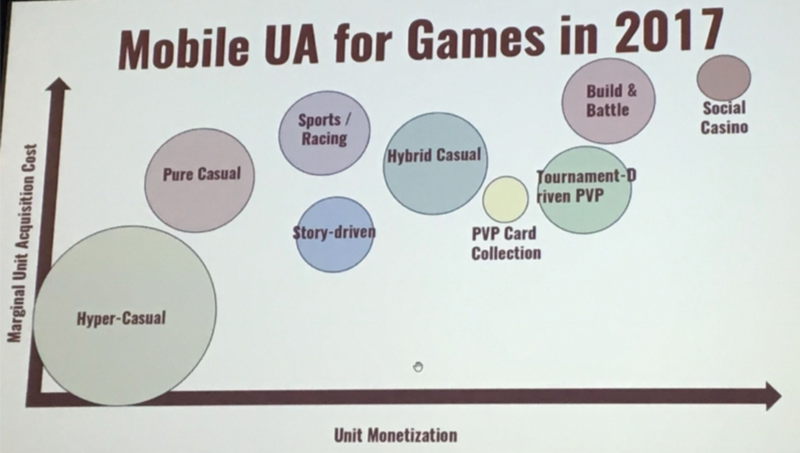 To maximize its popularity, the Hong Kong-based game company needed to lower user acquisition costs and simultaneously increase ad revenue. Hsu needed a solution that could match user behaviour — who’s spending more, who’s staying longer — to the ad networks these users were coming from. But that task required precision measurements that the company’s in-house and 3rd party systems couldn’t handle. Too much time was spent tracking large volumes of traffic from Frenzoo’s multiple ad networks. Hsu and his team needed to redirect that time into improving the game and creating new ad campaigns. By using Tenjin’s platform to aggregate all of its data sources, Frenzoo was able to produce accurate traffic data from each ad network. Additionally, Tenjin’s DataVault allowed Hsu to track spend and session length of users across ad networks. Ad ROI for each network then became a matter of seeing which network delivered quality users. Additionally, by using DataVault to identify, segment and target those high quality users, Hsu and his team were able to increase sales and increase the ROI of its marketing campaigns. In the time since partnering with Tenjin in July 2016, Frenzoo has broken company revenue records and continued to run high-value campaigns. Additionally, Hsu and his team now have more time for improving the game and brainstorming new marketing campaigns after automating data aggregation, attribution, and platform maintenance. Frenzoo can now pull data on thousands of players in minutes, when it used to take local systems an hour or more to collect.